Supporting our incredible community resource, the Stayton Public Library. 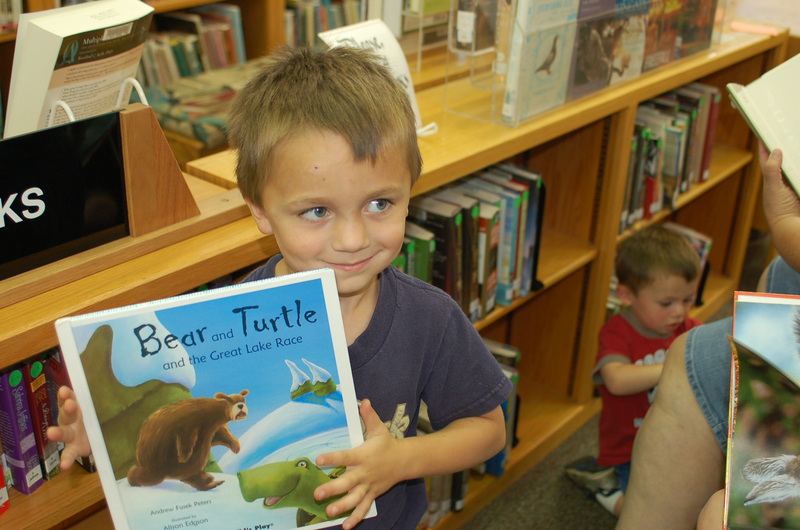 Donations have enabled us to build and enhance Oregon's finest small community library. 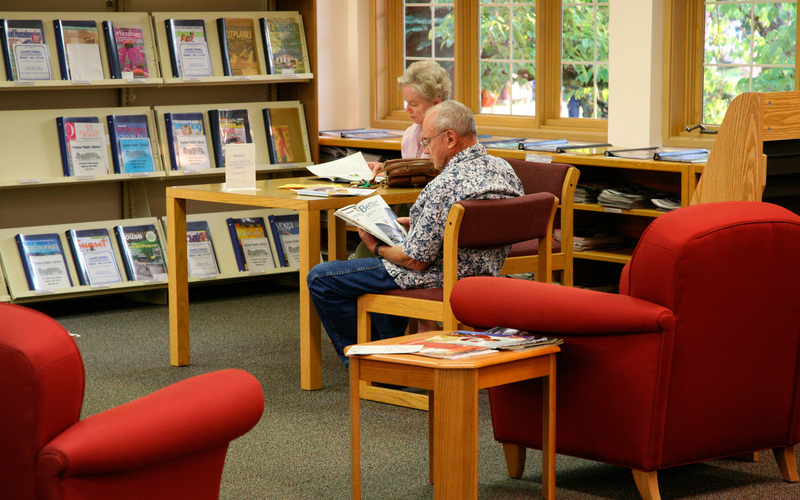 The Stayton Public Library Foundation was organized in 1992 with the mission to raise funds to improve the Stayton Public Library facilities, provide an endowment to support library operations, and to support special library programs and services. 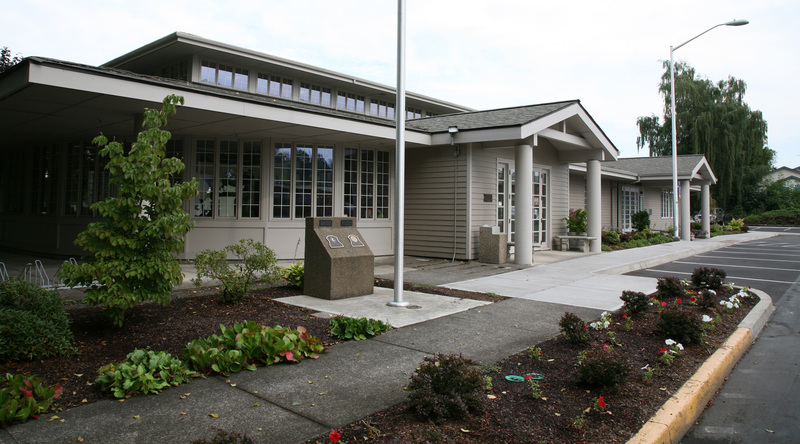 The Stayton Public Library. . .
is open and accessible to people of every age and economic background. is a warm, welcoming retreat for children and families. 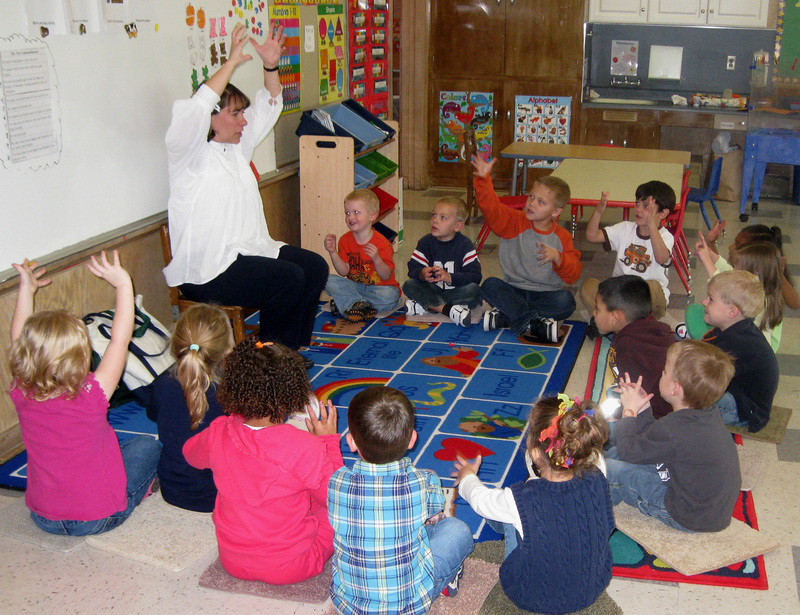 entices all individuals to explore new ideas and learn through reading. provides all patrons free access to the internet and online materials. is a community gathering place. Print and complete the Donation Form. 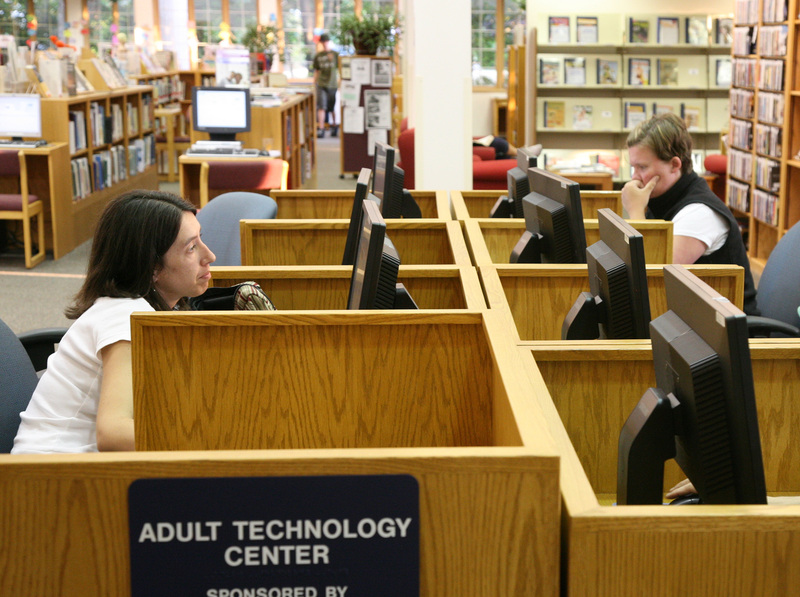 Contact us to find out other ways you can support your community library. The Stayton Public Library Foundation is incorporated under Oregon law as a private, non-profit organization and has 501(c)(3) status. 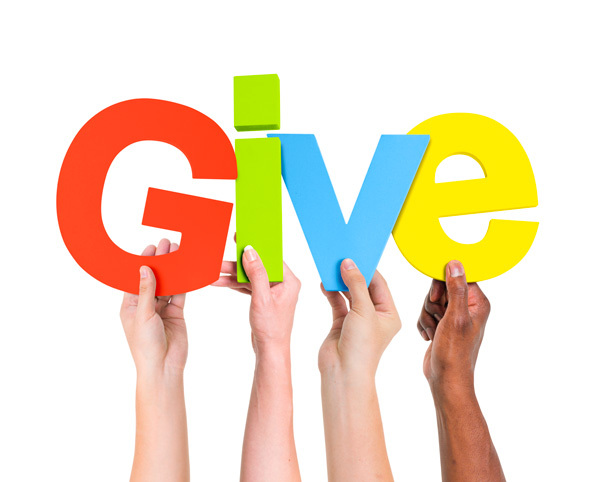 Your donation may be tax-deductible. 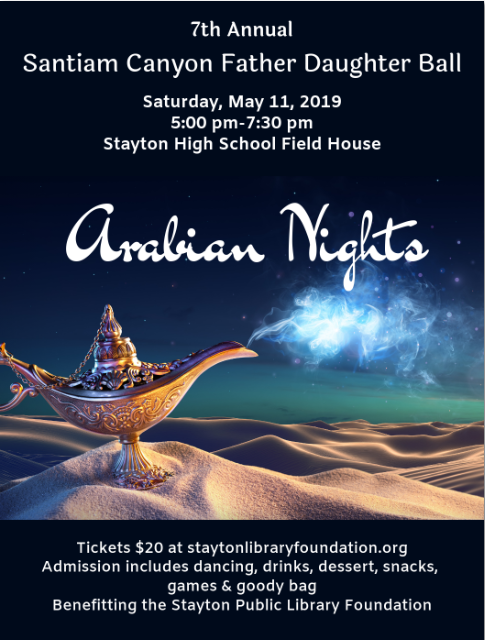 Stayton Public Library Foundation, Copyright © 2019. All rights reserved.